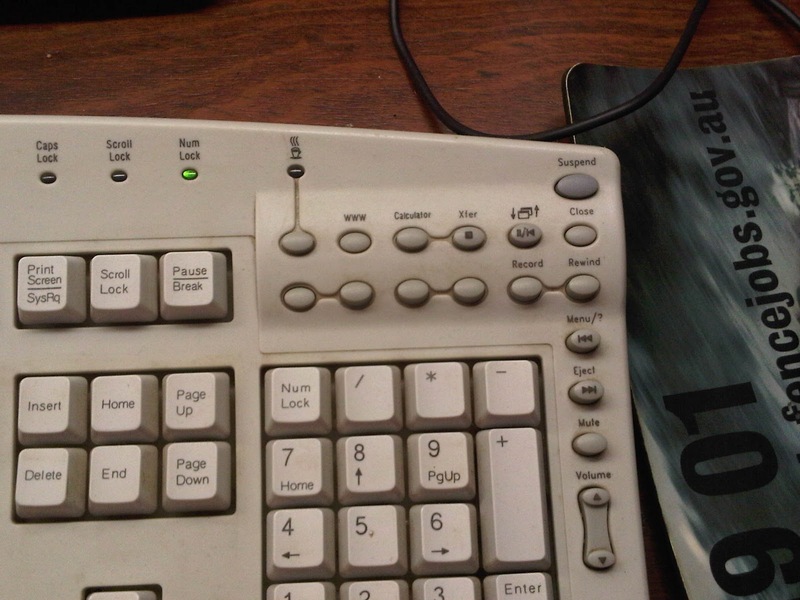 Seriously, WHAT DOES THIS BUTTON DO. 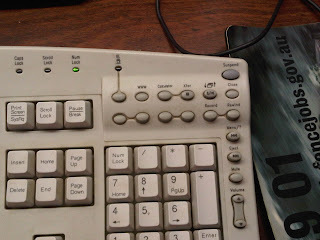 It's on a keyboard I got long ago, from the mid to late nineties - you know, buttons for every function you don't need a hardware button for. The button does nothing. 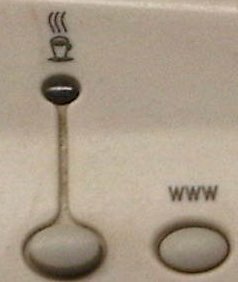 It doesn't bring coffee, it doesn't open up a coffee-related webpage, it doesn't try to start a coffee machine, it does nothing at all.